Hidden Persuaders’ Katie Joice interviews Camille Robcis on the French tradition of Institutional Psychotherapy and its experiments in therapeutic practice. Marcia Holmes considers the oft-told story of how Edward Hunter, an American journalist, introduced the term ‘brainwashing’ into English. Was Hunter working for the CIA when he doggedly promoted the threat of ‘brainwashing’ to his Western readers? 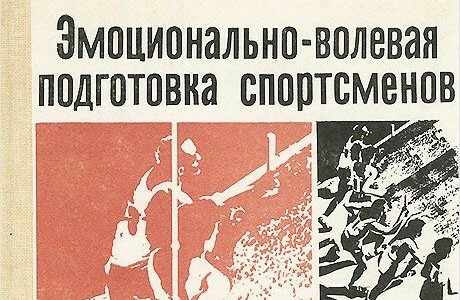 Aleksandra Brokman on the USSR’s use of psychological techniques to improve athletes’ performance, when sport was a key arena of Cold War competition. Sarah Marks reflects on histories of the human sciences across East and West, and what we could still learn about the ‘psy’ professions in the Cold War. 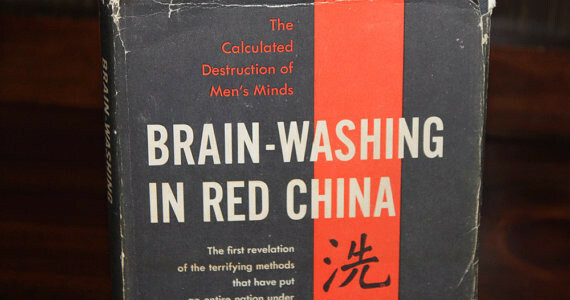 Despite his influence on Cold War pop-cultural, and countercultural, discussions about the brain, Grey Walter was curiously reticent on the subject of ‘brainwashing’. Andreas Killen shows how, nevertheless, Walter’s work played a key role in debates about mind control.